Looking for Solid Type III 550 Paracord Colors? 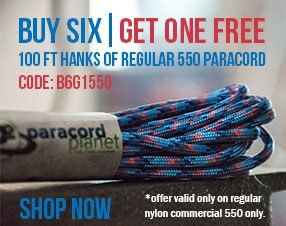 Paracord Planet offers a variety of solid colors for our Type III 550 cord line. Our Paracord is made in the USA with a 550 lb tensile strength and 4 mm diameter. This multi-purpose rope can be used for a variety of outdoor activities and art crafting projects. 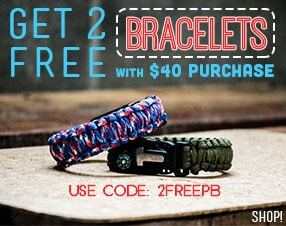 Paracord is great to use for creating bracelets, lanyards, Keychains and more!